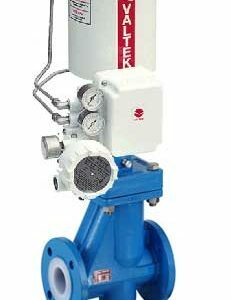 The Inbal Remote Control Valve is used whenever monitoring and controlling the whole area is done from a control room or control panel. Remote operation of the system is needed for reducing heat transfer and for cooling purposes. Remote resetting of the systems is vital for effective use of the limited water / foam capacity and to reduce drainage problems. The innovative design of the control trims whereby all the components are built in one body and the use of external tubing is virtually eliminated, makes the Inbal Valves function ideally for the purpose of remote control.